Sue Griffin has been employed by First Bank in Alpine since 2005. She has been in the real estate lending area most of that time. 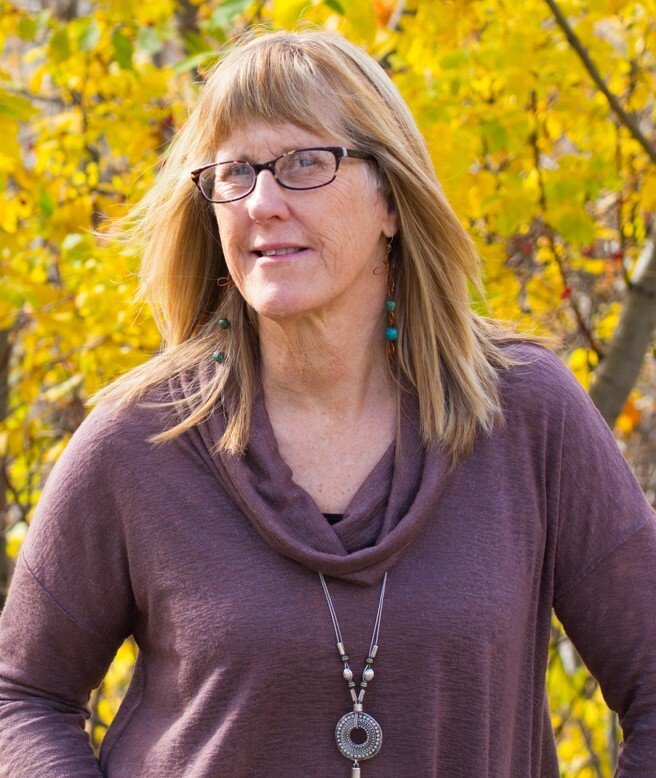 Sue has been involved in youth recreation programs, scouting programs with the BSA, extra curricular school programs and youth camps, as well as creating and organizing some these programs. She also volunteers with civic projects and events and has been on the steering committee at church and currently on the board of directors for the Chamber of Commerce. Originally from Michigan, Sue attended Northern Michigan University. She followed her dream to go west and ski the “big mountains” of Jackson Hole. Sue and her husband, Charlie have been in Star Valley for over 35 years and have seen a lot of progressive growth. Together they raised their 2 children in this valley, loving the “home town” family environment. The Griffin’s cherish the natural beauty of this state and all it offers.